Why a magazine? Surely, in this time of the cyberfan, magazines are old hat, dangerous to rain forests and good only for dentists’ offices? Well, true, but there is something that feels good about holding something in your hands to read. Something to savour. Something to pick up and put down. Something to share with your friends, family and loved ones. We hope that the magazine format will also allow us to cover aspects of Bond in depth, with passion and creativity that comes from the intelligent enthusiasm of our readers, members and contributors. The JBIFC aims its magazine, Kiss Kiss Bang Bang, squarely at the established, converted Bond fan. We are singing to the choir. We know our readership know about some aspects of the James Bond phenomenon inside out: the novels, the films, the music, the locations, the games, the toys, the posters, the clothes, the drink, the food, the lifestyle, the cars and the women (chance would be a fine thing!). In every issue we hope to bring you either some information you have not heard before or to make you think about the subject in a different way; to make you take a closer or a different look. We also hope to set the Bond phenomonen in context of surrounding industries and genres. We are all film and book fans with a appreciation for the character in the context of the time we we experience him in. 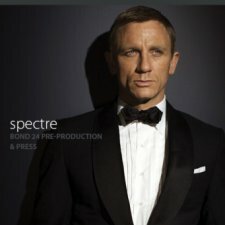 We want our James Bond Journalism to entertain and to inform. 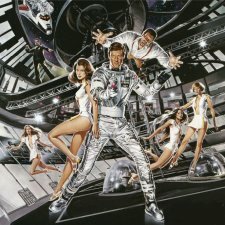 At its best, Bondfandom is “edu-tainment”, an almost scholastic activity whose net encompasses a whole lot more than just its kernel of a seies of films and novels. 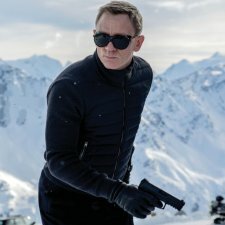 The incredible world of 007 is a portal to learning about writing and publishing, film appreciation, travel and international affairs, erogenous zones and how to get enough toast to go with your caviar or even baked beans! Editor – Kiss Kiss Bang Bang magazine. Due to the difficulty in producing the magazine on a regular basis, subscriptions to KKBB are no longer available. New copies are added to the members area and available to purchase as and when available. 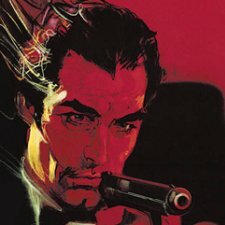 I have always loved James Bond since 1963,especially the Connery films Dr.No, From Russia With Love, Goldfinger, etc. YCan it be purchased in the Un8ted States?